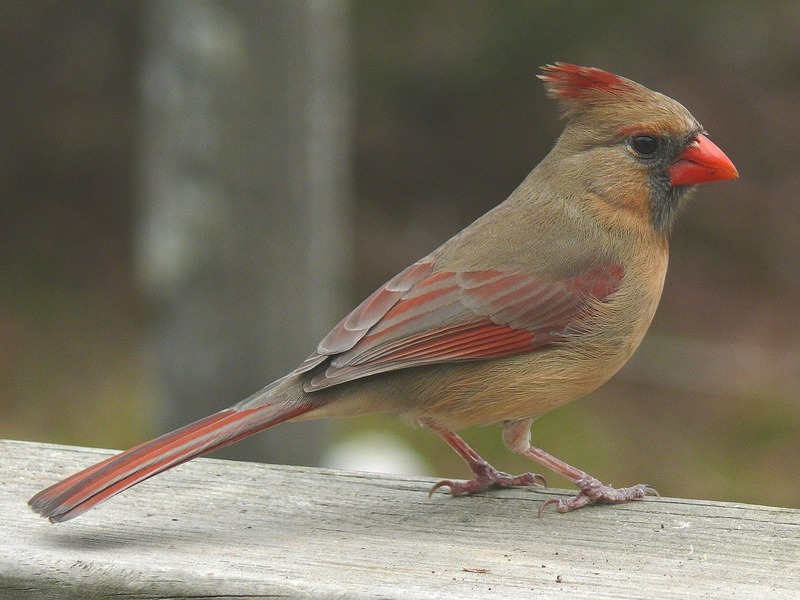 As the state bird of North Carolina, the cardinal is one of our favorite feathered friends. And although they make appearances in our backyard all year long, there is something extra special about seeing them in the winter. Perhaps it is the beautiful, stark contrast of the male’s bright red plumage against the absence of any leaves in the trees or perhaps it is the childhood memory of my grandfather’s ability to recognize the cardinal’s song (or any birdsong, for that matter) without looking at it, but the sight of a cardinal in my backyard feeder always warms my heart. Officially named as the Northern Cardinal, its birdsong is recognizable as an upward whistle following by a cheep-cheep-cheep-cheep-cheep-cheep-cheep or you might also hear a purty-purty-purty-purty call. We often hear a sharp chipping sound from our cardinals first thing in the morning. You can listen to examples of their songs here. Although the male cardinal with his brilliant red feathers is the most easily recognizable, we think the female cardinal with her muted brown feathers and red-tinted wings is just as beautiful. Male cardinals are known for being aggressive defenders of their territory, while the female makes the nest and takes care of the first set of hatchlings until the male can take over and she can lay another set of eggs in a new nest. In the spring, watch them as they start to pair up for nesting season. Cardinals are one of the larger songbirds, so they need a feeder strong enough to support their weight. If hung in a tree, consider a large feeder that does not sway too much with the wind. Better yet, find a feeder that you can nail to a tree or post. Truth be told, however, we have a few feeders in our backyard that are meant for smaller birds and our cardinals hop right on them anyway. I think they have learned to sway with style! All birds need a clean and consistent water source to drink and bathe in, and when you offer this close to your feeders, they’ll reward you by visiting often. No need to invest in a fancy bird bath, however. 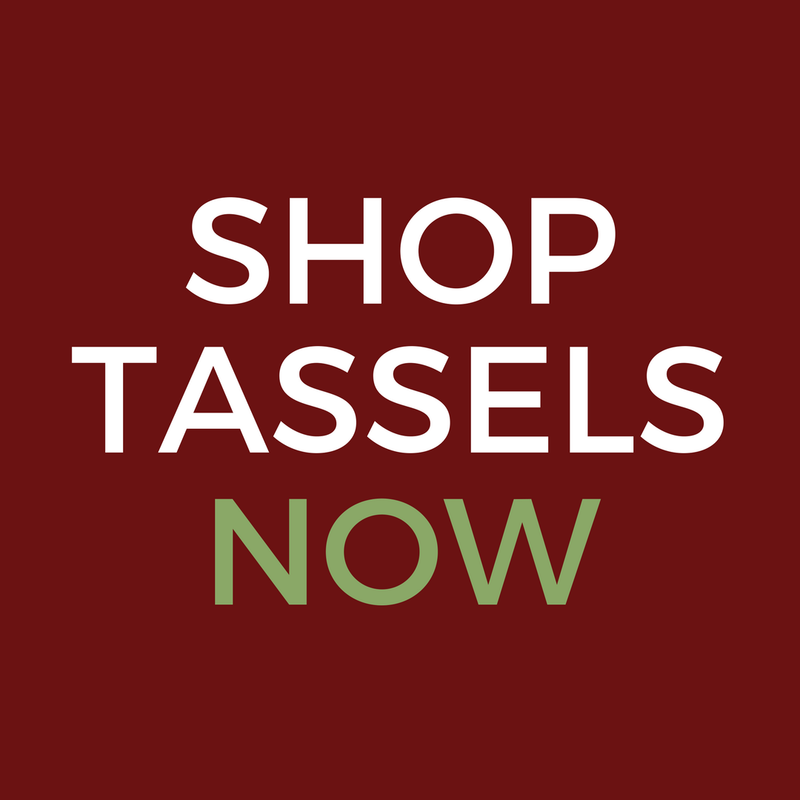 We have used a shallow pewter bowl found at a thrift store or a terracotta saucer from a flower pot. We think some of these DIY bird baths are adorable. Just make sure to clean your birdbath once a week or so when you change the water. 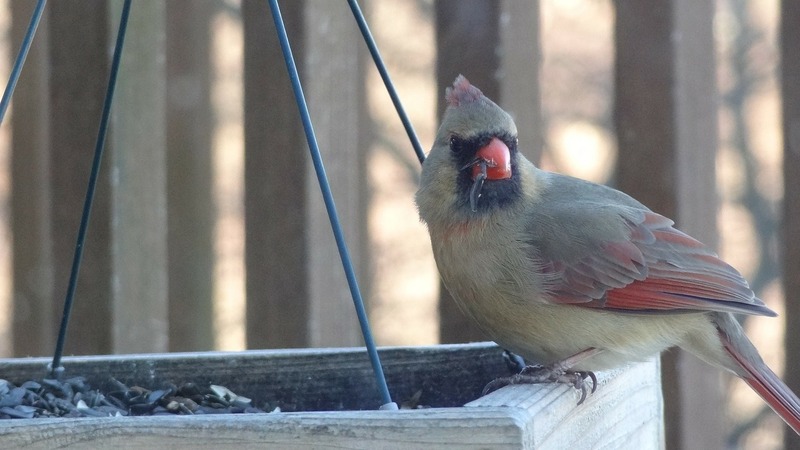 Cardinals love sunflower seeds, so be sure to include this in your feeders. We purchase a basic, generic bird seed mix in bulk and then mix in sunflower seeds in our large feeders for our cardinals. Striped sunflower seeds, as opposed to black oil sunflower seeds, are harder to crack and therefore may help deter some of the more common birds…although we love all feathered friends that grace our feeders, common or not. Cardinals also love safflower, millet, and cracked corn. We made this DIY project in under an hour. 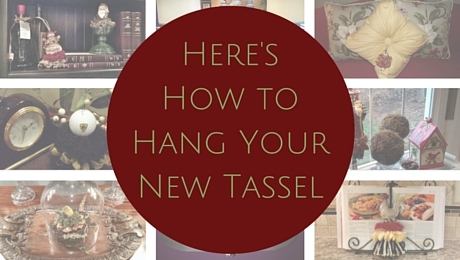 During nesting season in the spring, gather your children or your grandchildren and do this fun project together. Cardinals are known for being the first bird at the feeder in the morning and the last bird at the feeder at night. We have certainly found this to be true in our yard. Our cardinals are usually at the feeder just after sunrise and we hear their call again right around dusk. Don’t just look to your feeder to find them though; they are happy to forage the ground for food scattered by birds who have yet to learn their manners. Cardinals are easy to please and we think they are one of the most lovely sights, especially this time of the year. 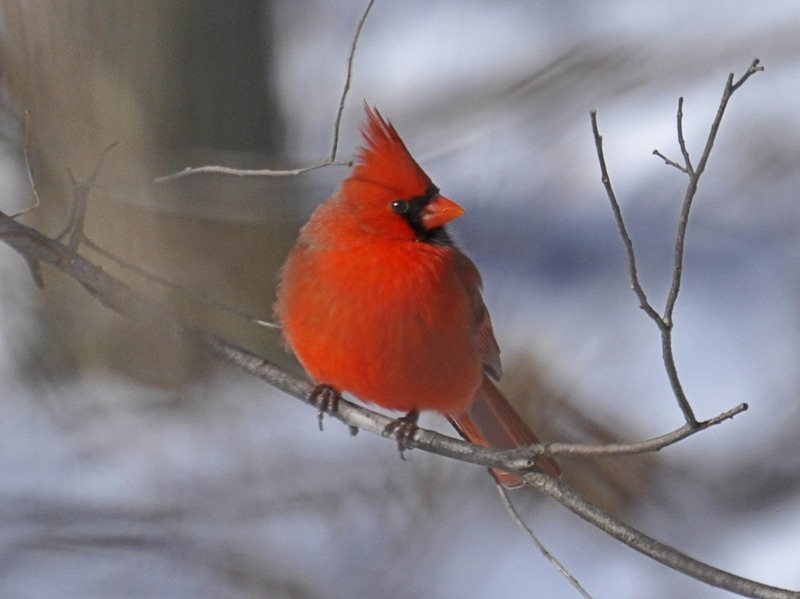 Bird watchers among us, what other tips do you have that might help attract cardinals to your yard?